To practise important boxing technique and improve hitting speed, balance and movement look no further than the Carbon Claw Sabre TX-5 synthetic leather curved hook and jab pads. The pads are lightweight and offer great shock absorption for the wearer, protecting hands, wrists and fingers on every blow. Leather has been used to reinforce the target area, and the cross-fibre synthetic material in the rest of the pads is strong, durable and shock absorbent. 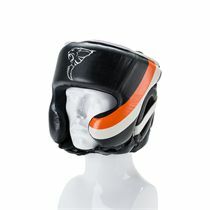 The filling is layered with Air and EVA foam, and the interior of the pads is curved to allow a comfortable and secure natural grip position, reducing the likelihood of injury. Anti-slip material and extra wrist support enhances protection. 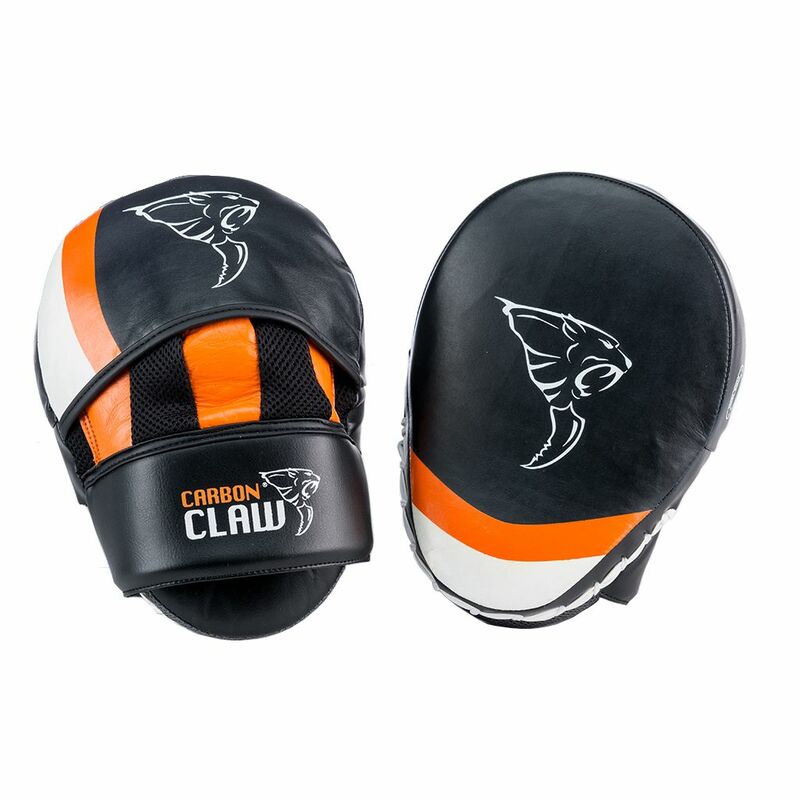 for submitting product information about Carbon Claw Sabre TX-5 Synthetic Leather Curved Hook and Jab Pads We aim to answer all questions within 2-3 days. 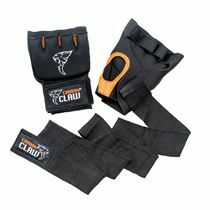 for submitting product information about Carbon Claw Sabre TX-5 Synthetic Leather Curved Hook and Jab Pads. We aim to answer all questions within 2-3 days. If you provided your name and email address, we will email you as soon as the answer is published. 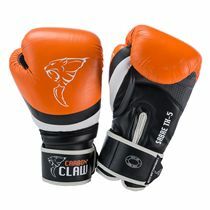 for submitting product review about Carbon Claw Sabre TX-5 Synthetic Leather Curved Hook and Jab Pads.